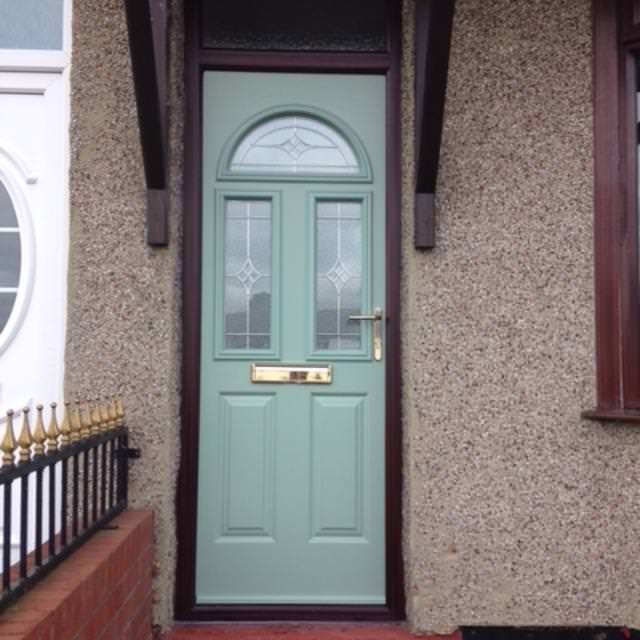 Endurance doors are renowned for their strength and security due to a cutting-edge approach to composite door design. 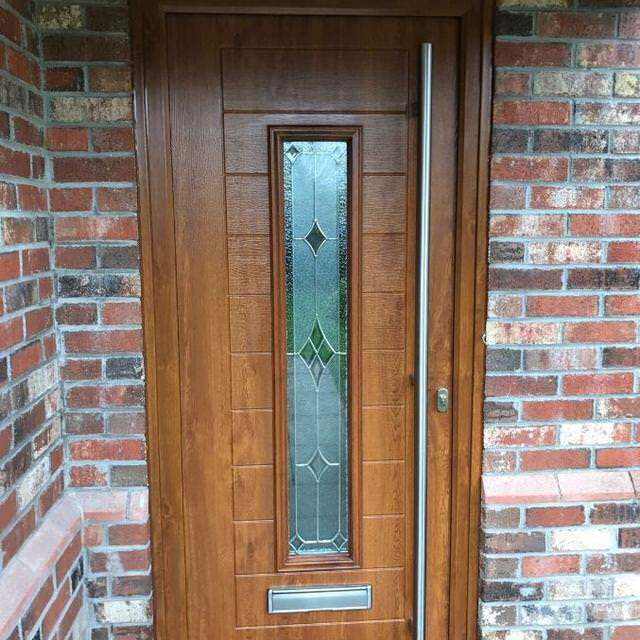 A 48mm thick solid timber core means an Endurance door is up to 10% thicker than most other doors on the market, making an Endurance door the natural choice for home security and homeowner peace of mind. 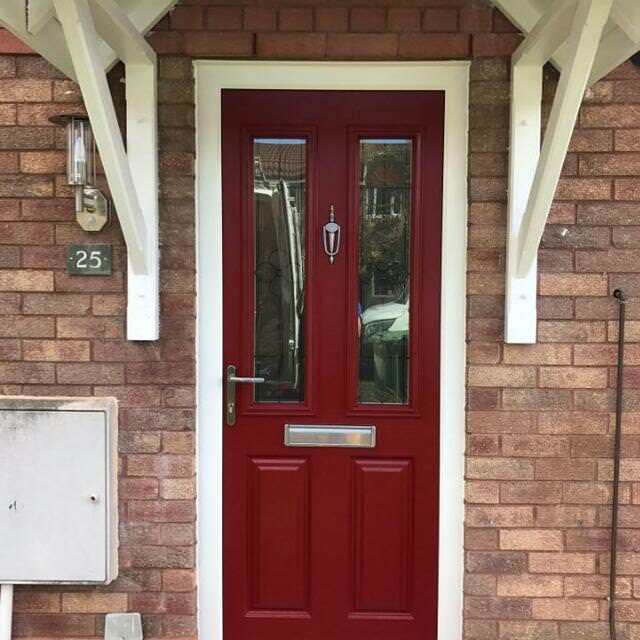 Available in three distinct collections, the ‘Classic Collection’, ‘Country Collection’ and ‘Urban Collection’, the Endurance composite door range offers over 70 designs to suit the tastes of any homeowner and the style of any home. 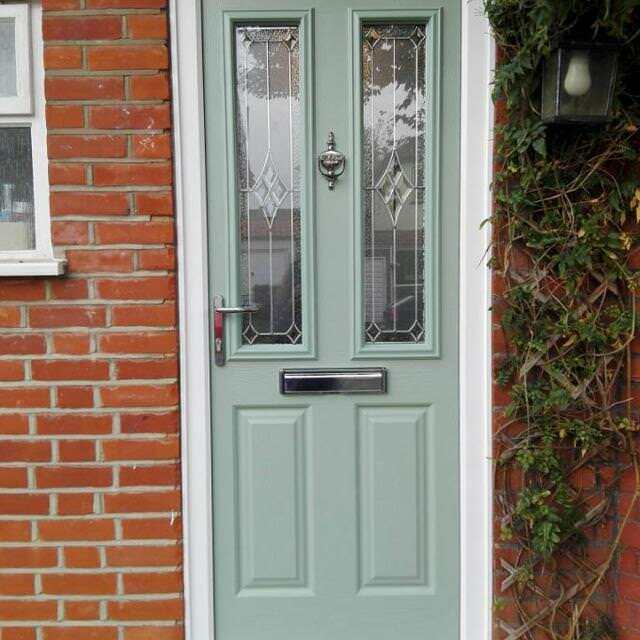 Endurance doors are also available in a wide range of colours and with a choice of hardware options making each door totally unique. 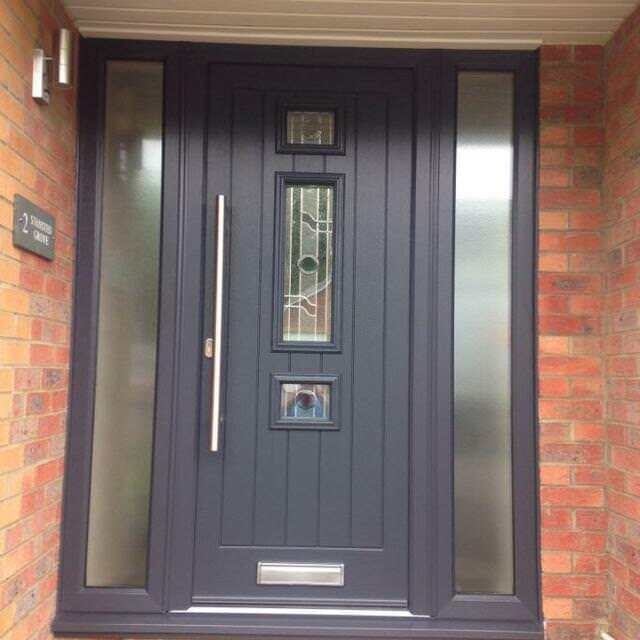 Endurance Doors can be easily tailored to the customer with the Endurance HomeView Door Designer. 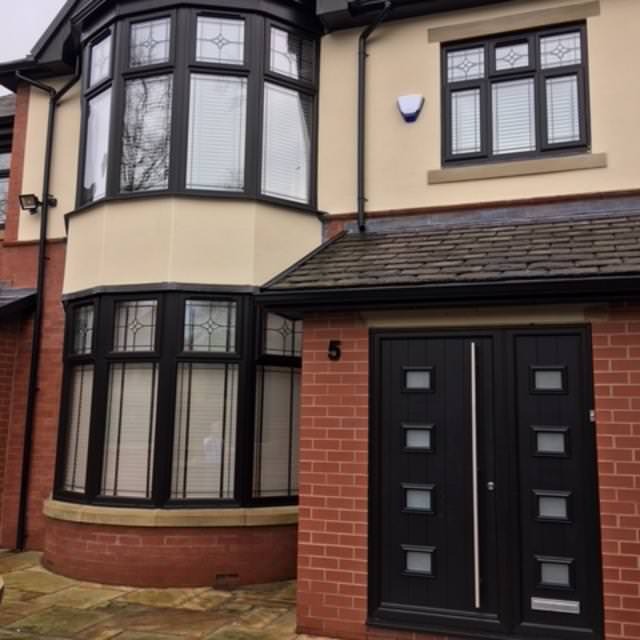 This intelligent system allows the customer to choose the door style, frame shape, door style, colour, glazing and hardware to present a clear and accurate rendering of their chosen design. 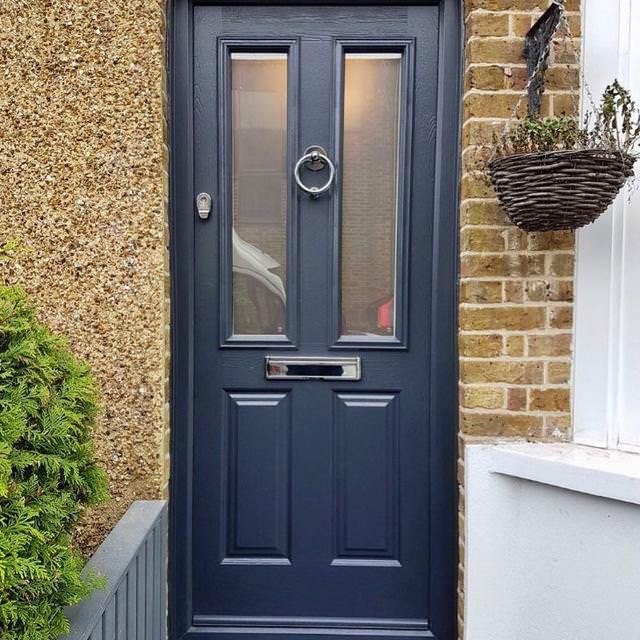 Homeowners can even take a photograph of their home and impose the image of their chosen door design to see how it would look. 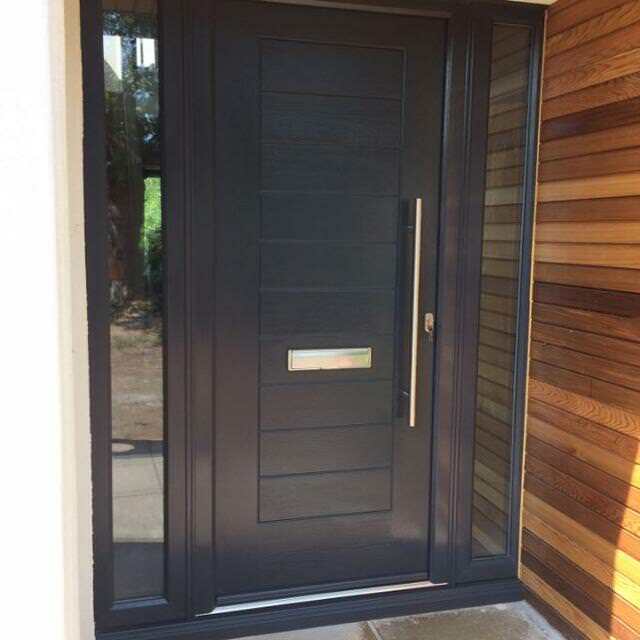 17 layers of engineered timber make and Endurance door up to 10% thicker than most other doors on the market. 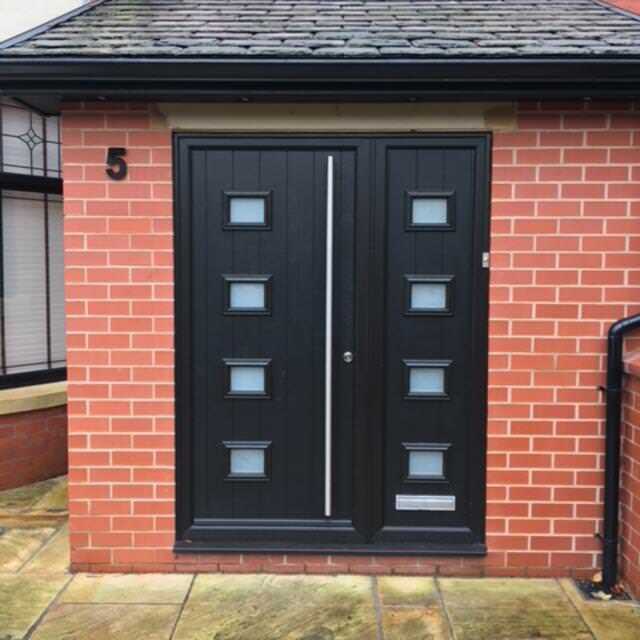 Our doors have been through a series of rigorous tests to make sure they are some of the most secure doors available. Our locking cylinders are anti-pick, drill and bump. 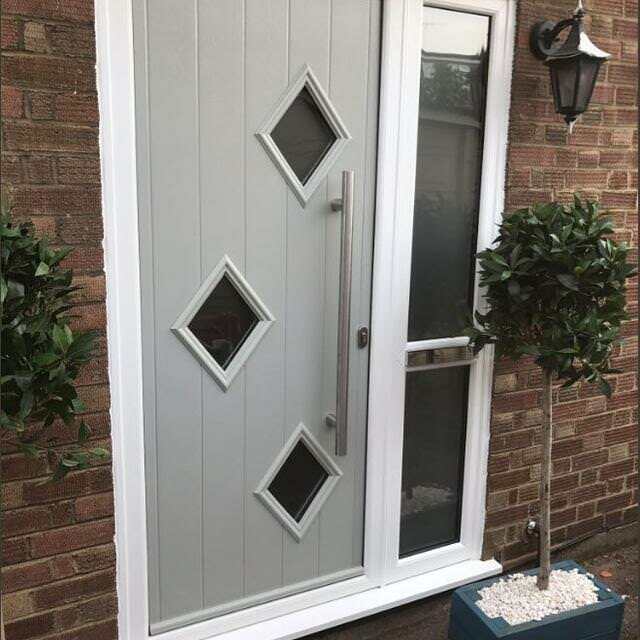 Avocet Hardware will offer compensation of £1,000 in the event that a homeowner is broken into by means of snapping the lock cylinder. 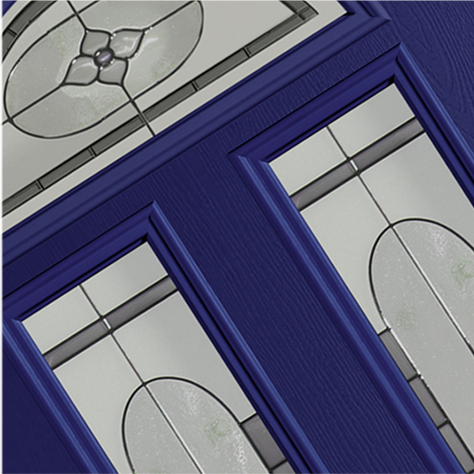 Over 70 unique door designs, 19 colour choices and a range of hardware options make each Endurance door totally bespoke. 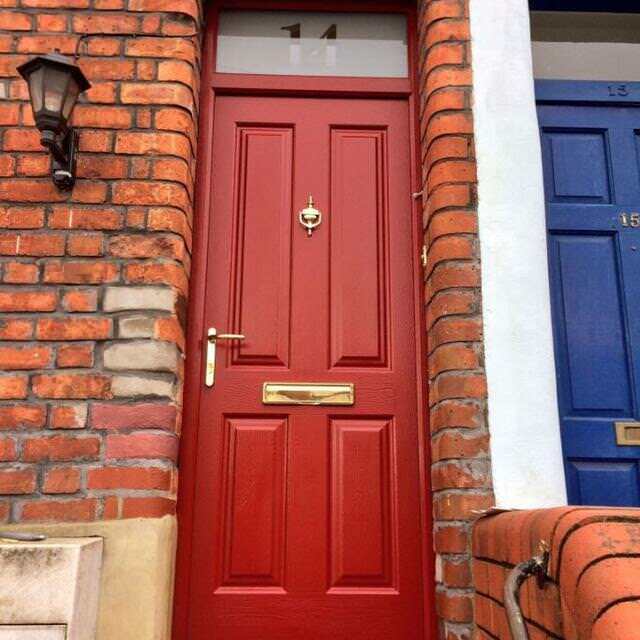 Our door frames are foiled rather than painted, meaning they can be perfectly matched to the colour of our doors – unlike some of our largest competitors.